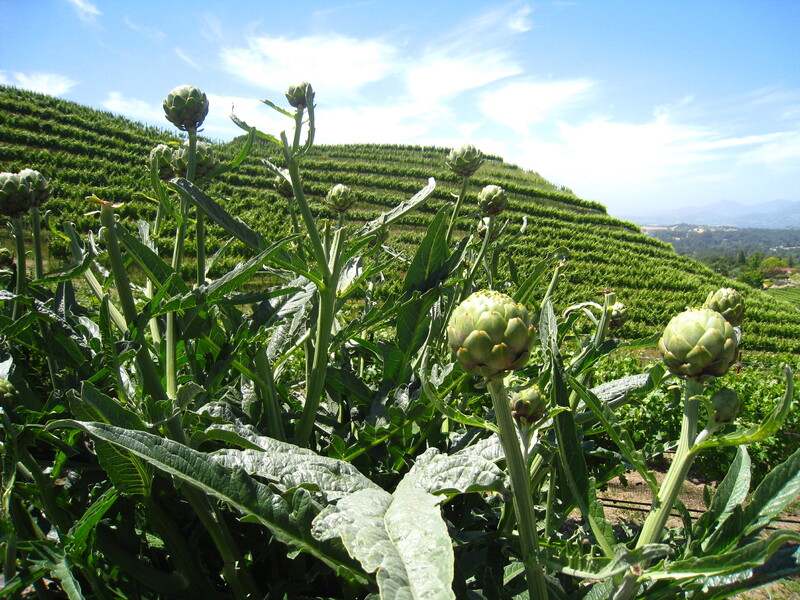 I came across these artichoke plants at Porter Family Vineyards (www.porterfamilyvineyards.com) in Napa Valley, California in June of this year. 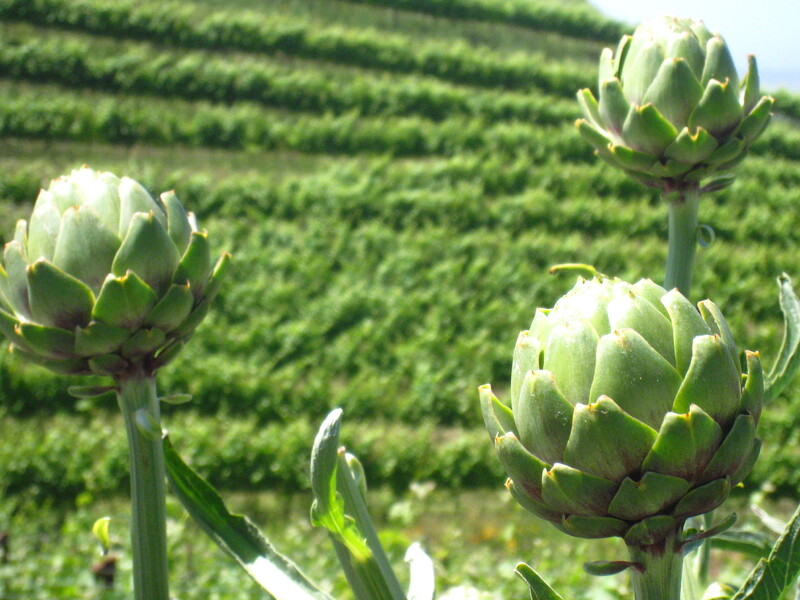 I had never seen an artichoke plant before and was astounded at how cool they are. Aren’t they amazing! ?